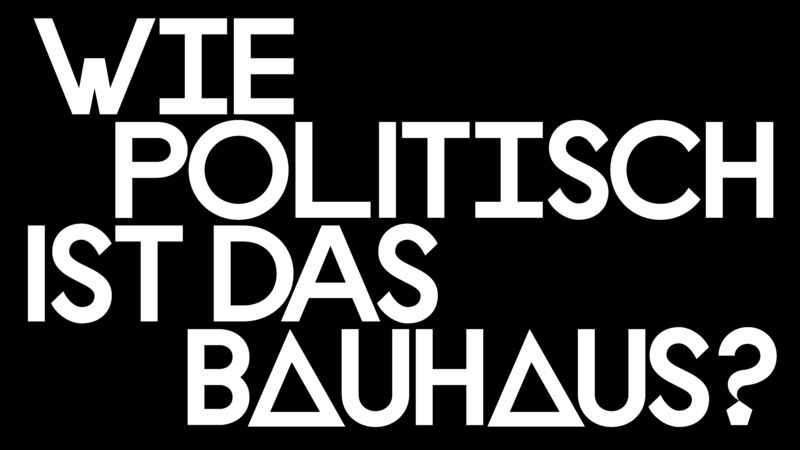 Bauhaus grew out of a time as volatile and crisis-prone as today’s. Once again art’s autonomy is called into question in an attempt to tie culture to notions of nationhood and ‘Volk’. What strategies did the far right apply in those days? And what was Bauhaus’ reaction to these attacks? What can today’s institutions under attack from the right learn from it?